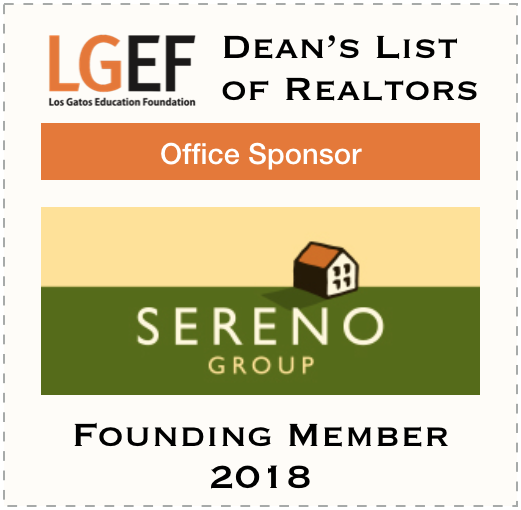 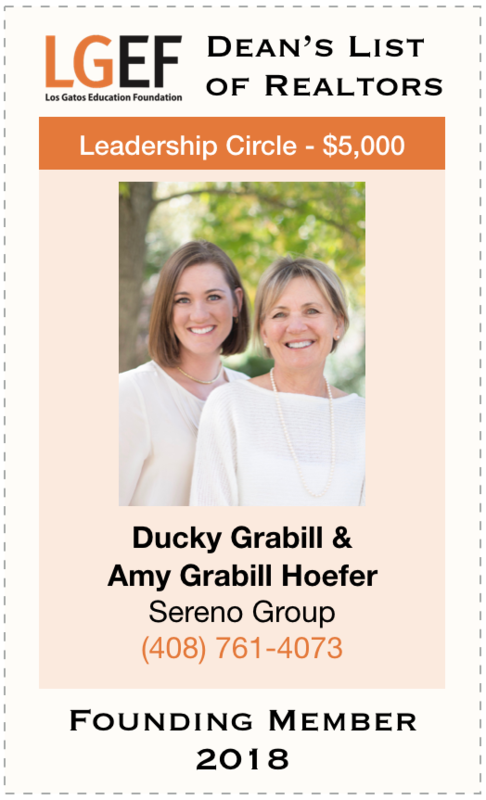 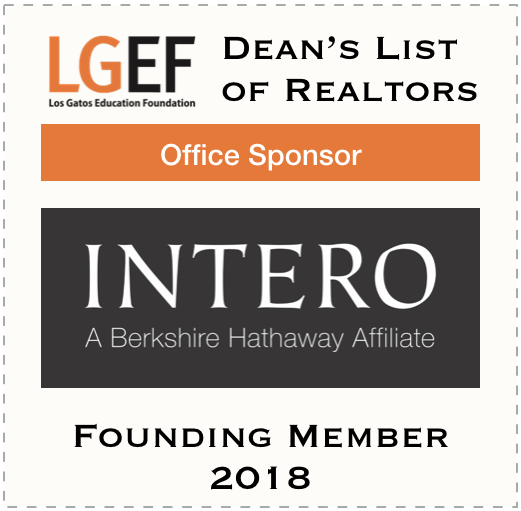 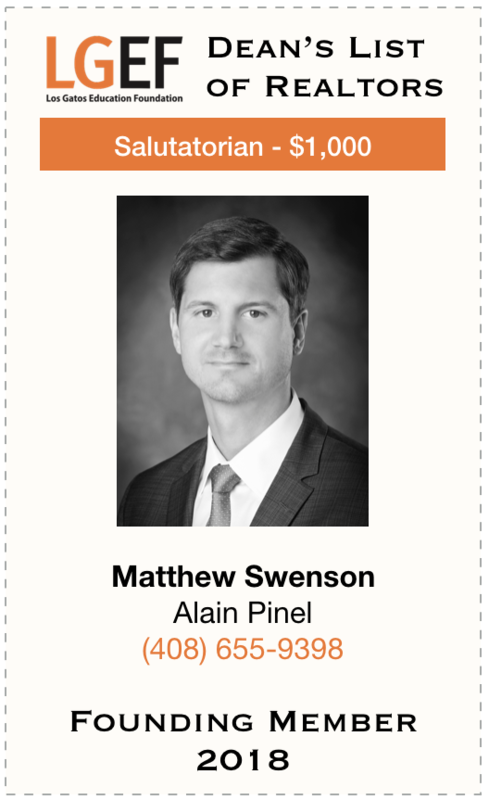 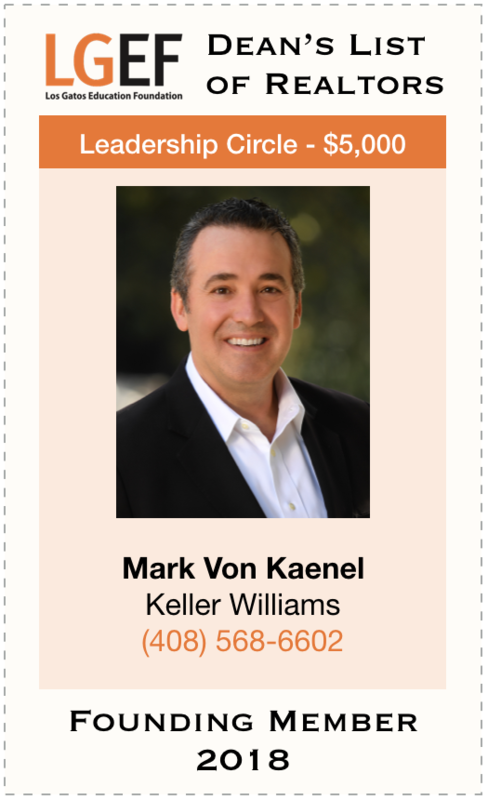 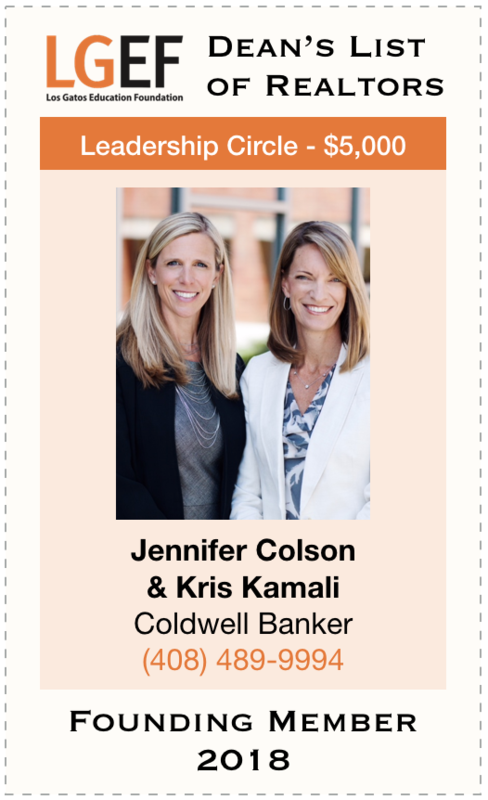 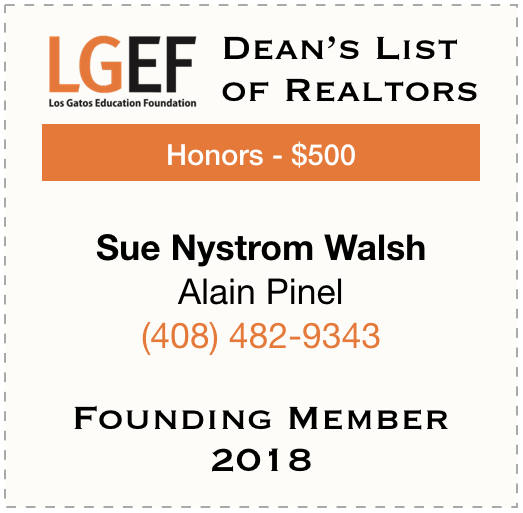 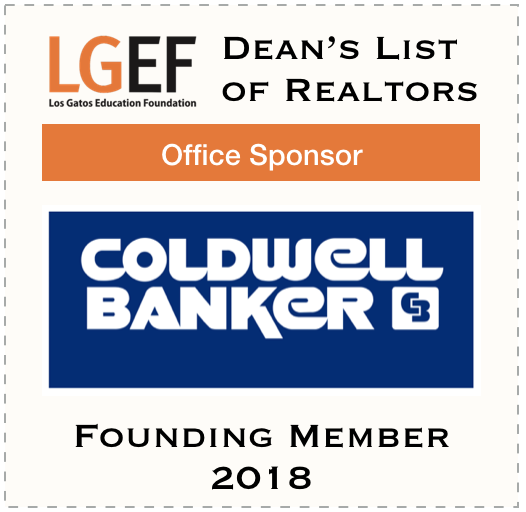 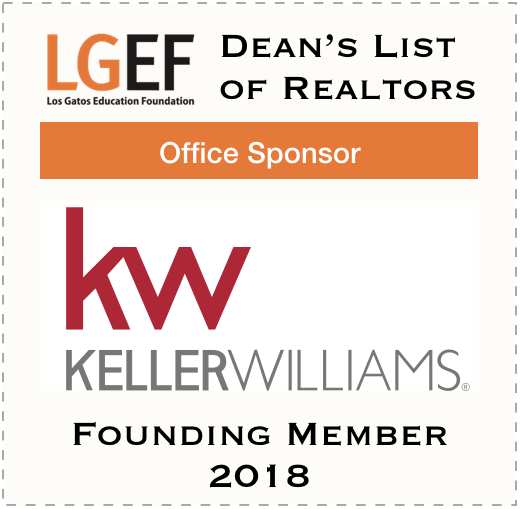 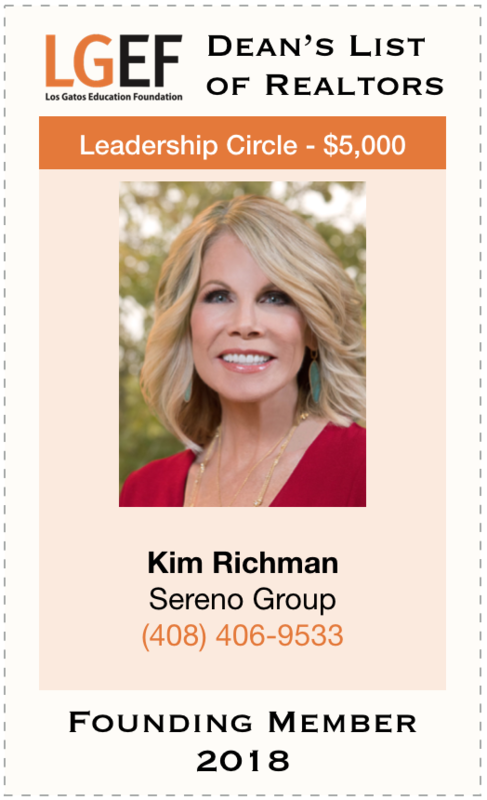 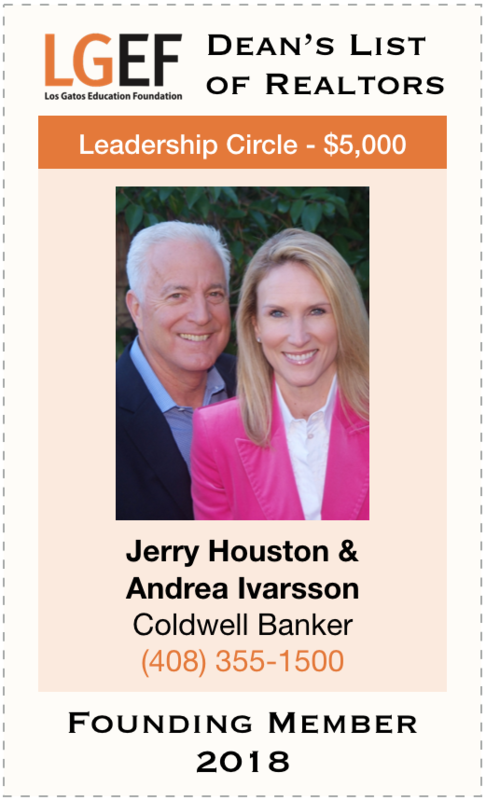 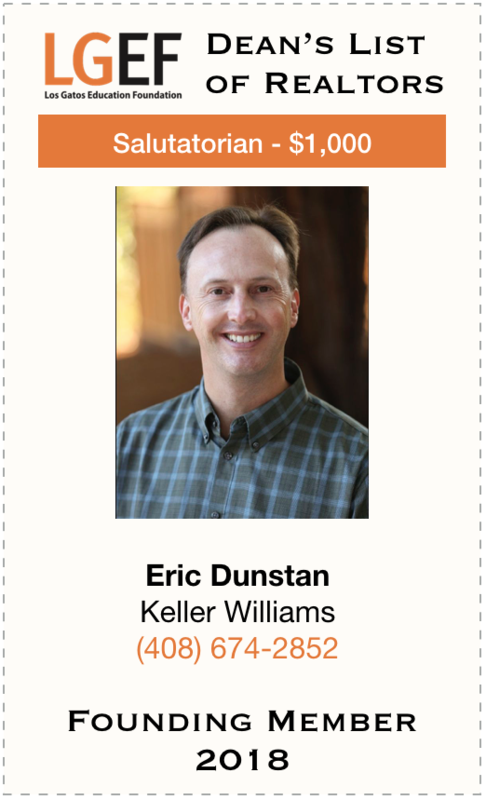 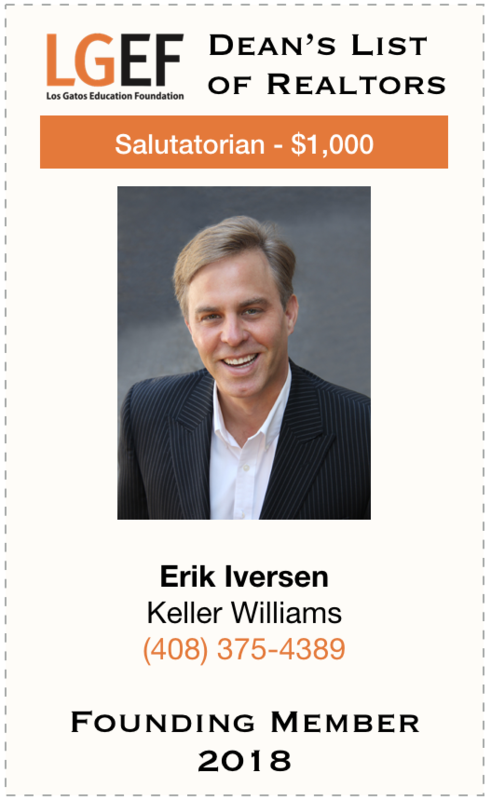 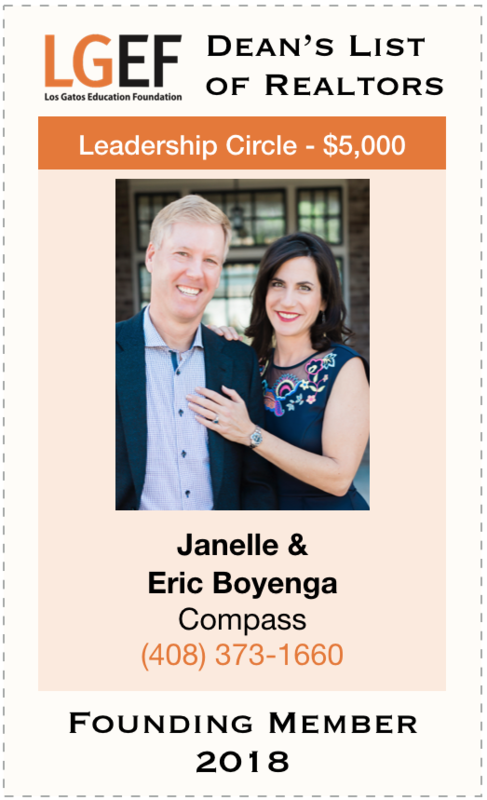 Thank you for signing up for the LGEF Dean's List of Realtors. 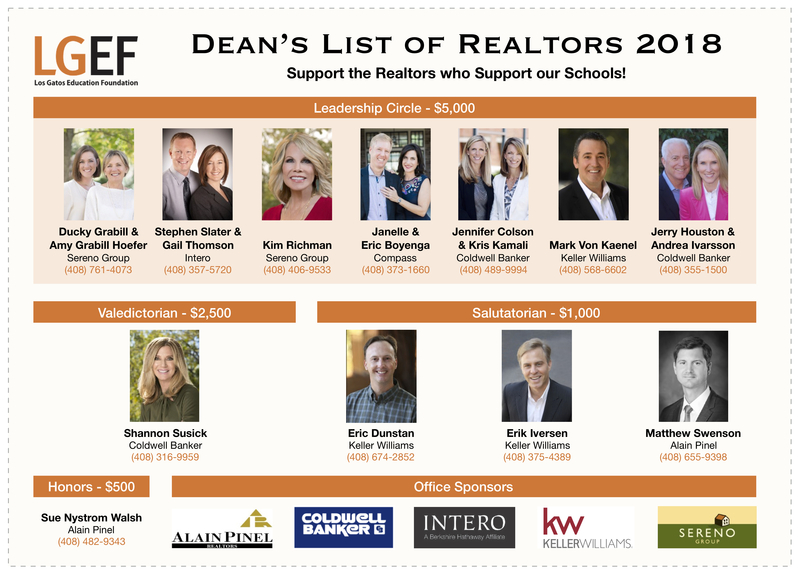 ​Our parents, our schools and our children truly appreciate your support. 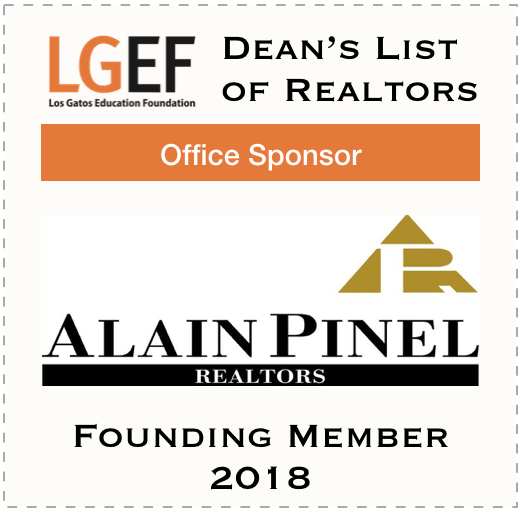 Below are resources you can use to promote your membership in the Dean's List. 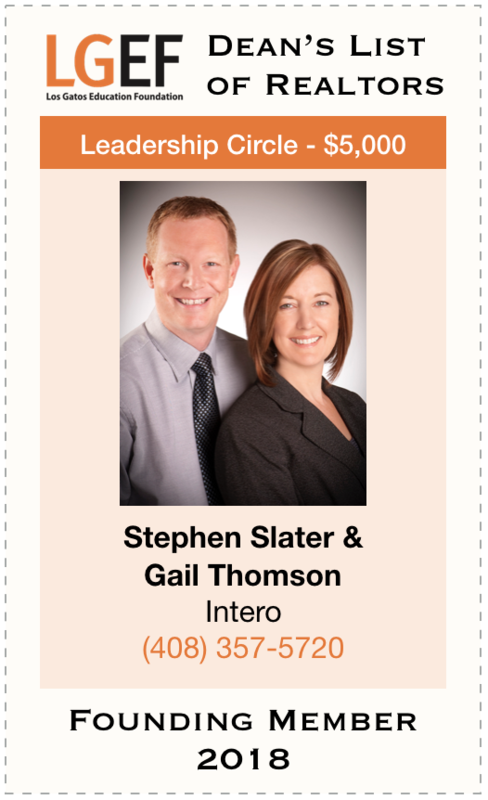 If there is anything else we can do please ask!